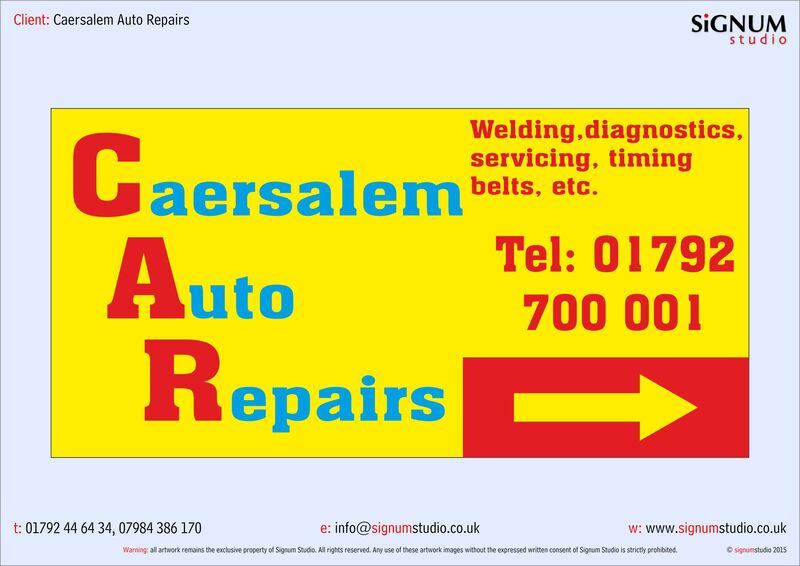 A family run garage offering Servicing, Diagnostics, Laser Tracking, Tyres, Exhausts, Welding, MOT and all other repair and vehicle maintenance jobs. In the trade for over 25 years, working on all aspects of all vehicles. We offer great value prices and customer service. Having just moved premises we have now got a bigger workshop fully equipped, clean and bright. If you need to wait while your car is being worked on we offer a comfortable waiting area with tv and offer teas and coffees. We are female/family friendly, so no need to worry, our friendly staff are waiting. give us a ring or call in.